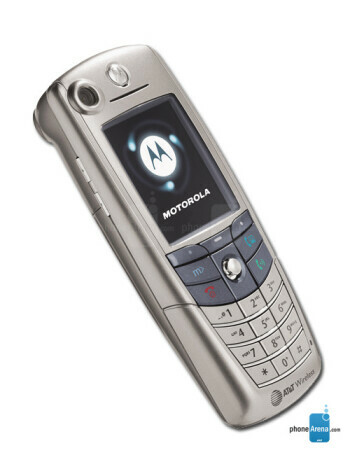 The Motorola A845 is going to be the first UMTS (WCDMA) phone for the US that supports the 1900 MHz UMTS band, on which the AT&T UMTS network will operate once launched. 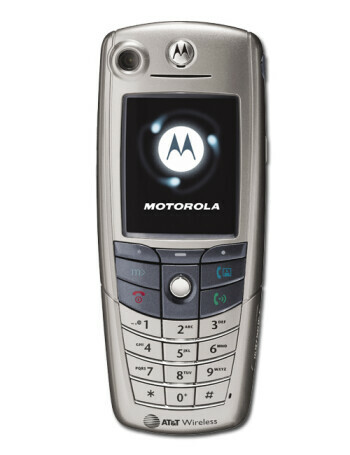 The phone itself is identical to the already released in Europe Motorola A835, which operates at 2100 MHz. The handset also supports GSM 850/1800/1900 frequencies. 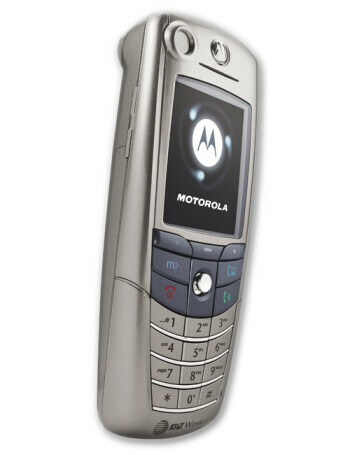 Other key features are Bluetooth, video-phone capability, 64mb of memory, MP3 player and built-in cameras.